A wonderful recital showcasing some of the amazing talent we have here at Christ Church! 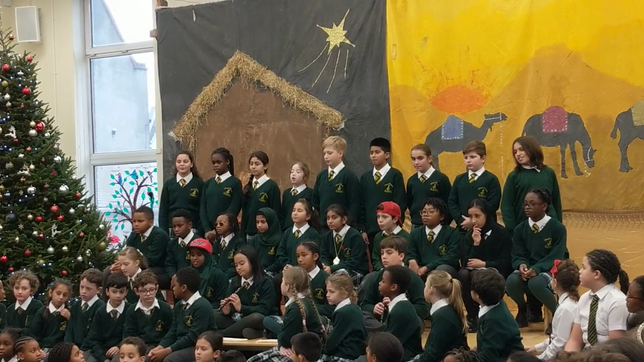 Year 6 wrote and performed their own rap about rivers. Great cross curricular learning! 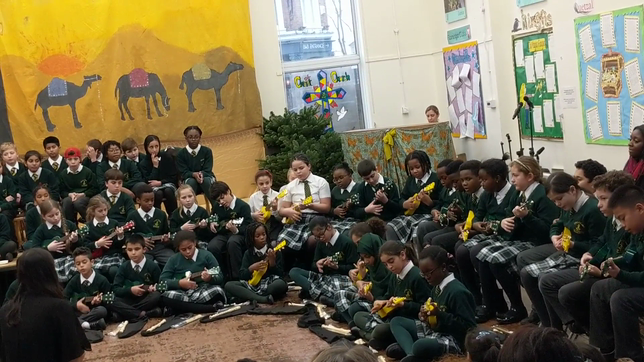 Year 5 showcasing their ukulele skills! 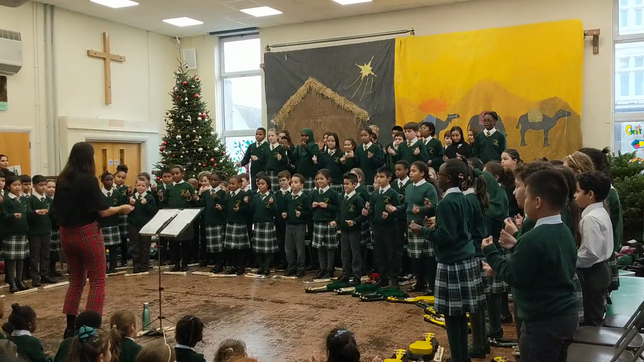 Year 4 demonstrating their singing skills! 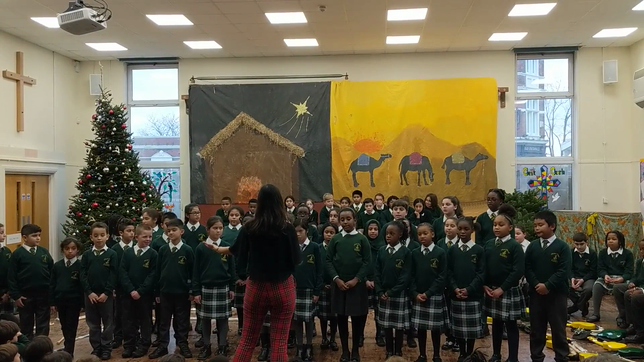 The Christ Church Choir's debut performance! Thank you to everyone who joined us for the reading breakfast and costume parade. We had a wonderful time celebrating books and getting into character for our Shakespeare themed day. 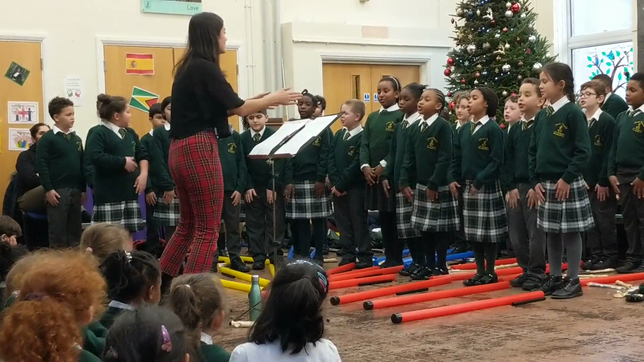 Head over to the 'news and events' page to see the photos!